Alan has played guitar since 1995 . . . mostly acoustic Fenders. 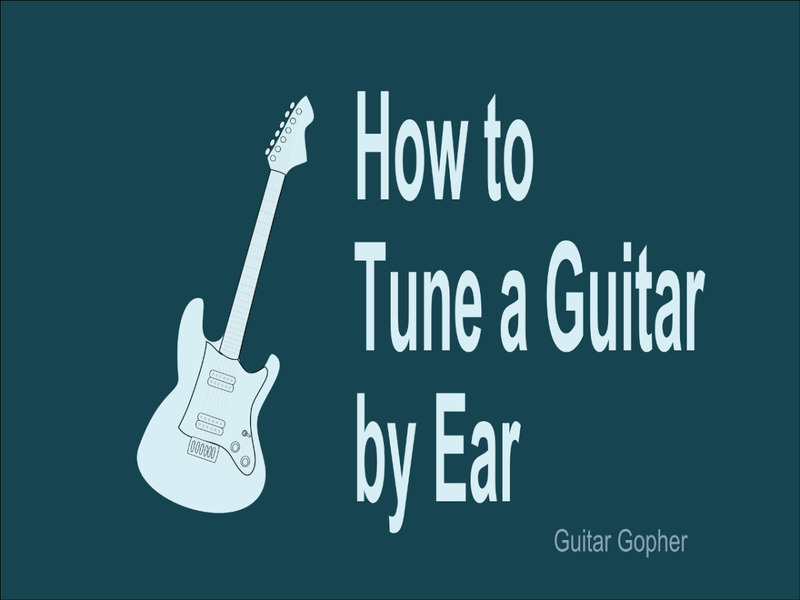 Tuning a guitar with a tuner is really simple once you know the basics. In most cases it is nothing more than plucking the strings, watching the tuner light, and adjusting the machine heads. Of course, without a knowledge of the basics, even the simplest of tasks can prove difficult. 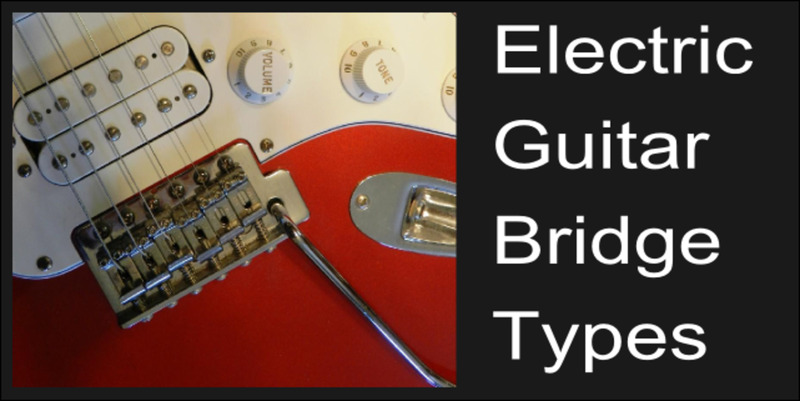 In this article we will cover everything you need to know to properly tune your guitar. So grab your guitar, grab your tuner, and let's dig in! 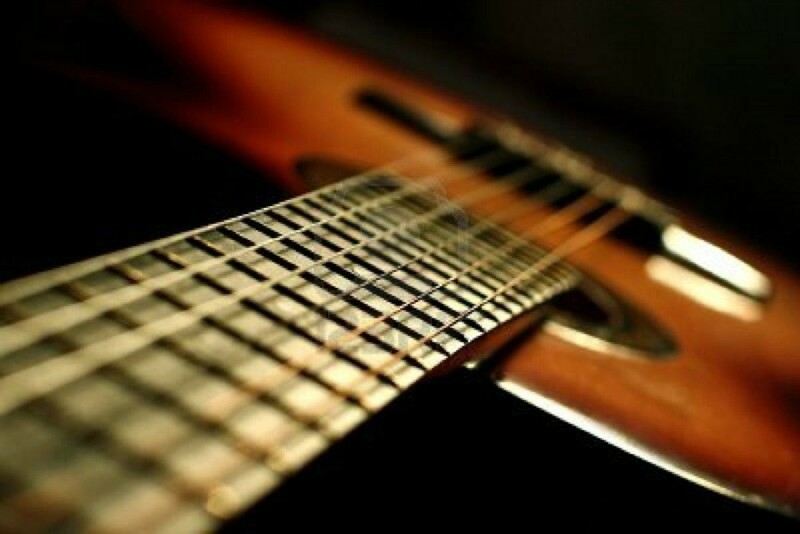 We will focus on tuning your guitar to standard tuning. 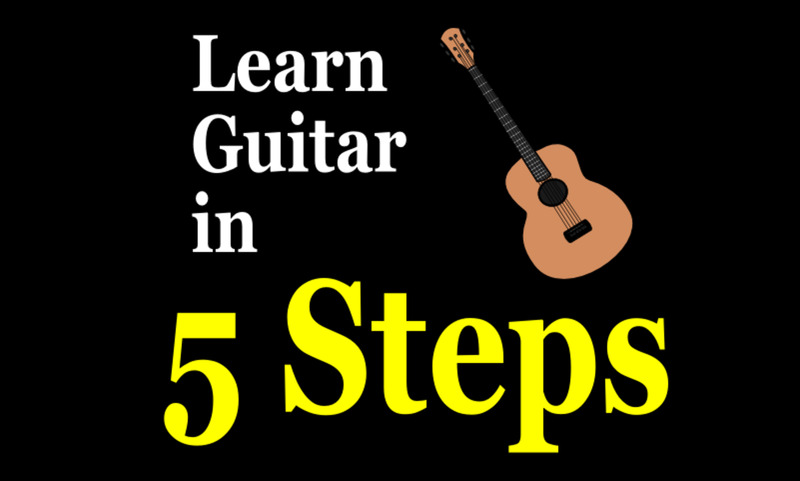 Most often, especially as a beginner, you will be tuning your guitar to standard tuning. 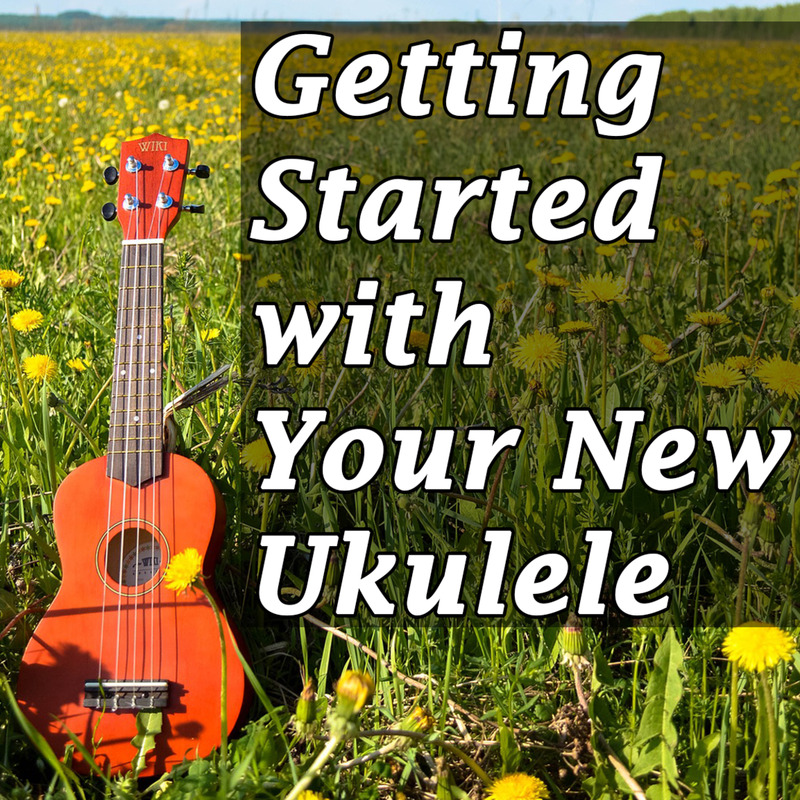 This is the most popular way to tune a guitar, and should match up with all of your instructional materials. 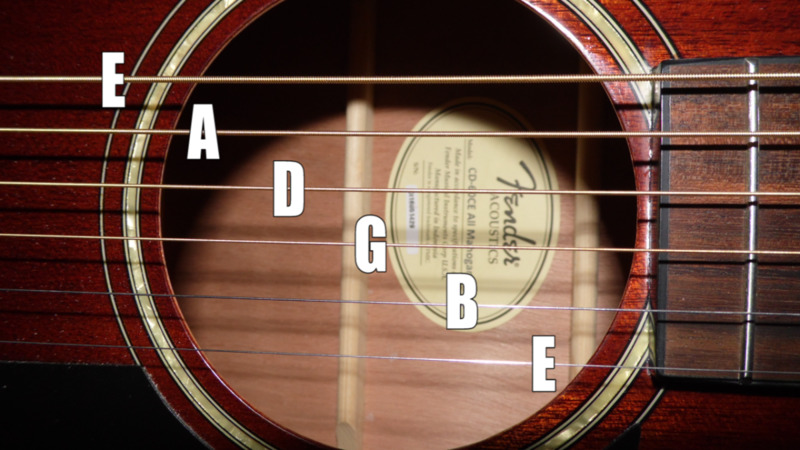 Standard tuning on a guitar, from the top string down is E, A, D, G, B, E. The top string is the low E, and the bottom string is the high E. Strings are sometimes numbered 1-6 in instructional books. When they are numbered like this, the high E is number one, and the low E is number six. This method is popular in many books, and often in online literature pertaining to the guitar. Some people can find the numbering method counter intuitive at first, because the numbering sequence starts from the bottom. It seems to make more sense if the top string is number one, but that is not the case. So as not to get confused, we will be working from the top, thickest string, to the bottom, thinnest string, with the guitar in our playing position. Take a look at the photos below to get an idea of what we're looking at on the instrument. 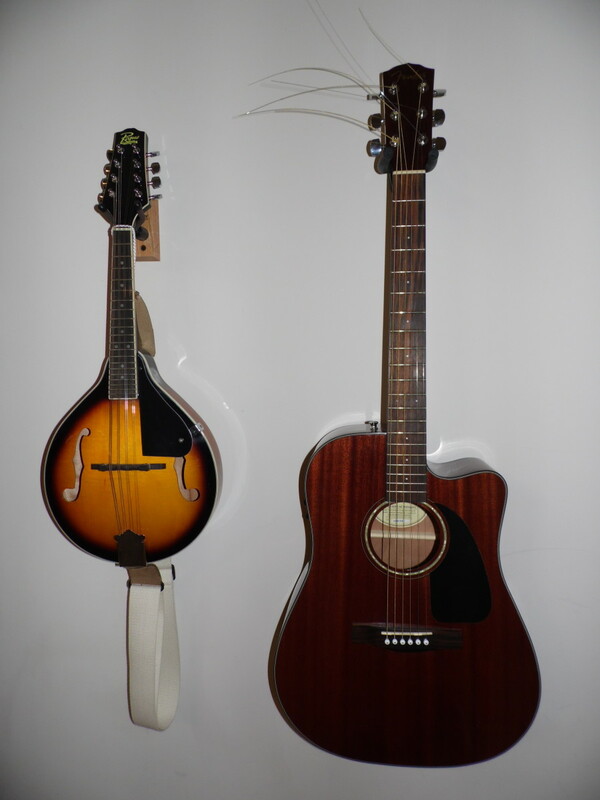 Do you prefer playing an acoustic guitar or an electric guitar? 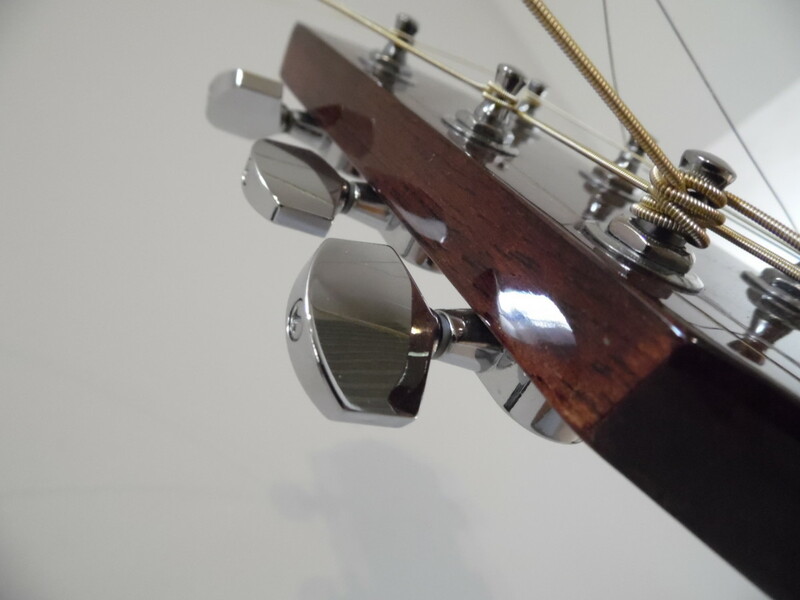 There are many types of guitar tuners on the market today. Heck, you can even get a guitar tuner app, if that's your style. Most all tuners should be basically the same in function. Some are connected to the guitar, some have a built in mic. That part is usually pretty easy to figure out. 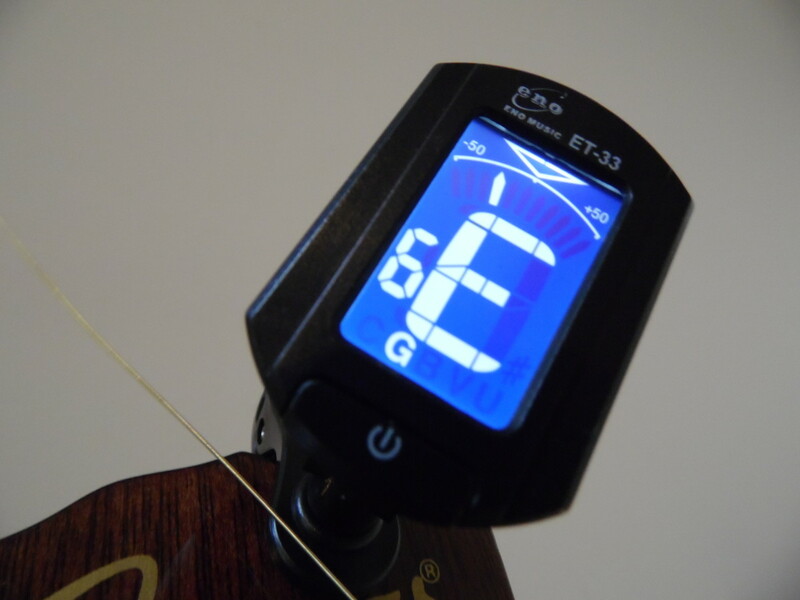 You should be able to pick up a good guitar tuner for less than twenty bucks. I like the ones that clamp to the head stock, as background noise is not a factor. Just look online and you will find tons to choose from. Alright, set up your tuner and turn it on. We will start by plucking the top string, and only the top string. Use your fingers or a pick. Whatever you prefer is fine, but a pick may result in a slightly more accurate reading on the tuner. As you pluck the string, look at the tuner carefully. It should be displaying the note being played, and a moving scale. When the scale indicator is in the center, then the string is tuned to the note displayed. 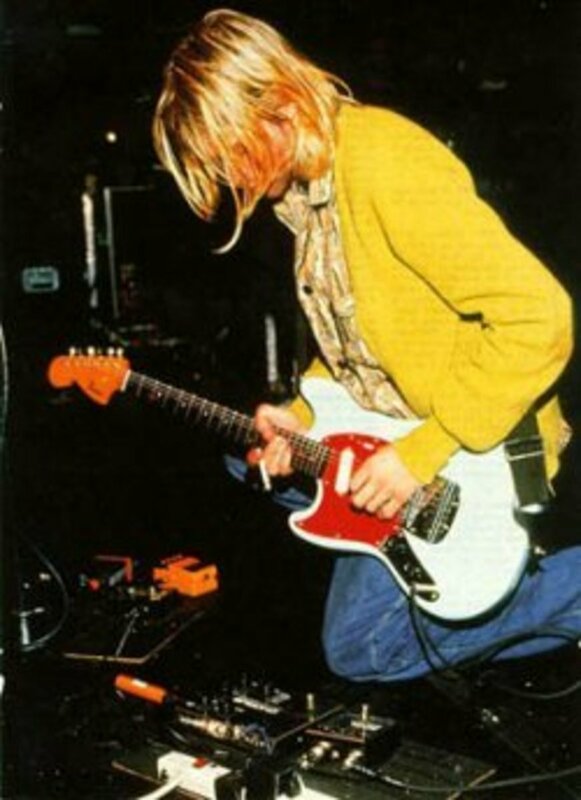 So the basic method is to adjust each string to the correct note by plucking it over and over while watching the tuner. The string is adjusted using the machine heads, or tuning keys. You probably already know what those are, but take a quick look at the photo below if you don't. Pluck the top string over and over, and adjust the appropriate machine head until the sting is tuned to an E. You will always want to tune up to a note, never down. If a string is sharp, tune it well below the desired note, then tune up to the note. This will ensure that the strings are always tightly stretched. Now continue to the next string down, or A string. Pluck it repeatedly while adjusting the proper machine head and watching the tuner. This is getting easier already, right? It's pretty much the same thing all the way down. You will continue on with the rest of the strings, from the top to the bottom, in standard tuning. Once you get all of the strings tuned, go back through and tune them all a second time. You will often find that one has come out of tune during the process. This can often be from turning the wrong machine head at some point. Going through them all a second time will ensure that your guitar is in perfect tune. It is also good practice to tune your guitar often, even if it sounds okay. Strings can expand and contract depending on conditions, and they will go out of tune at some point. As the strings age, it will become harder and harder to keep them in tune. This fact, along with some light rust at the tops and bottoms of the strings, is a sure indicator that you need some new strings. 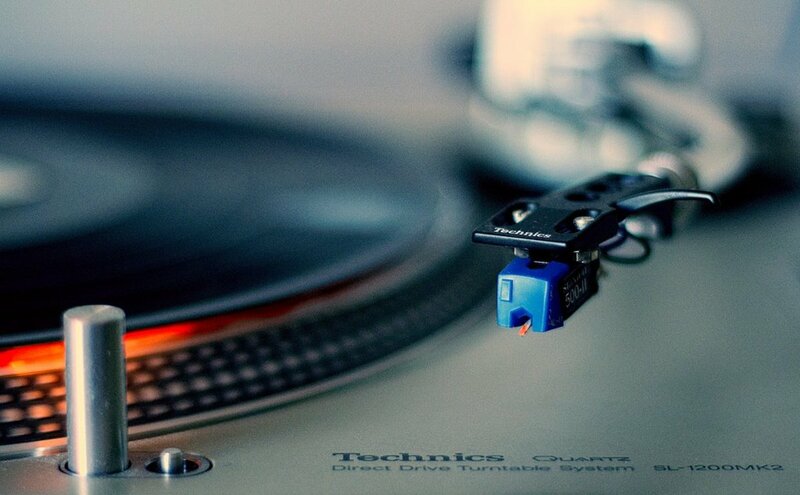 But let's save that for another day, right now you're all tuned up! It is also good practice to tune your guitar often, even if it sounds okay.